In England the power was shared between the monarch and the Parliament. However, it was a long process to adopt this type of monarchy . It began in the Middle Ages, when the English King John singned a document to limit the royal power in favor of the barons and the parliament. During the Early Modern Age, with the Tudors, there were attemps to reinforce king´s power but not to implement absolutism until King James I and his son Charles I tried to impose an absolute monarchy by limiting the parliament contol over the King. Charles I (1625-49) believed in divine right ruling and wanted the country to be an absolute monarchy. He was a Catholic in an anglican country so his religious ideas were also a problema. The English Parliament was dominated by the Puritan – protestant- bourgeoisie oppossed to the Catholicism. 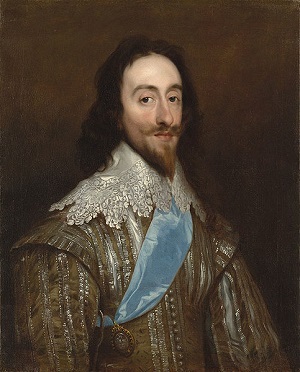 Charles I ruled without consulting the Parliament but parlamentarians forced him to convoke it when Charles I demanded more taxes to pay the war in Scottland. However, Cromwell and the other parliamentarists wanted to recover their power. Charles I refused to do som then conflicto arose and Civil War started . After many years of war Oliver Cromwell led to parliament victory and in 1649 Charles I was executed for treason and England became a republic ruled by the parliament. Oliver Cromwell governed as a dictator and his ruling was very impopular so when he died in 1658 people wanted monarchy back. So in 1660, James II became King and the Restoration was completed. In 1679 the Parliament passed the Habeas Corpus which granted the arrested people the right to be judged before the law. This ended with the law imposed by the king. The fight between James II and the Parliament restarted in 1685 because the king wanted to limit the Parliament. Three years later the Glorious Revolution against James II succeeded and the king fled to France. James II was forced to abdicate and the Crown was offered to his daughter Mary to rule jointly with her husband, William of Orange from the Netherlands. 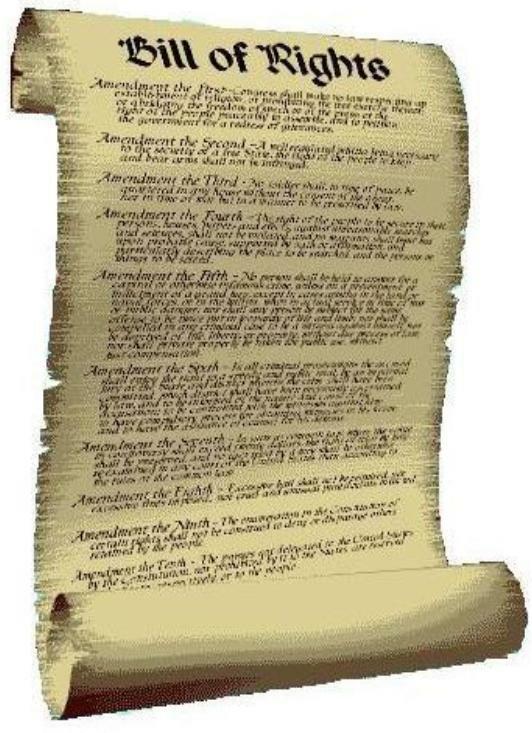 The Parliament to avoid problems passed the Bill of Rights a law limiting the power of the monarchs. This is considered the beginning of the constitutional monarchy characterized by the facr that power is shared between the king and the parliament. The system of government meant that the bourgeoisie in the House of Commons and the nobles in the House of Lords cooperate with the king.